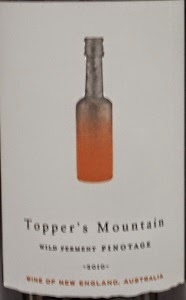 My Wine of the Month for December is Topper's Mountain 2010 Wild Ferment Pinotage from the New England appellation of New South Wales, Australia. 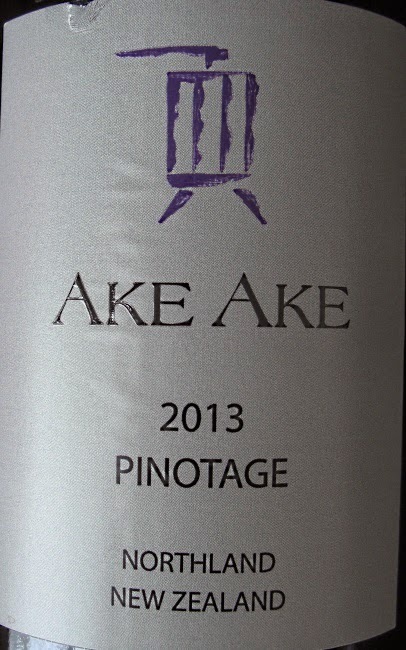 I had a too brief taste of this wine in September at the international Pinotage tasting I presented in Toronto, but this time I was able to give it my full attention. I bought a bottle of 2009 and 2010 vintage which I had couriered to my Sydney hotel. 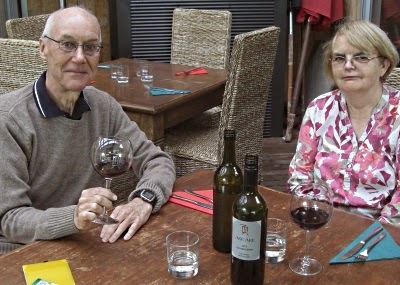 Thanks to BYO enjoyed it with dinner in Annie’s Kitchen restaurant on Coogee Beach. 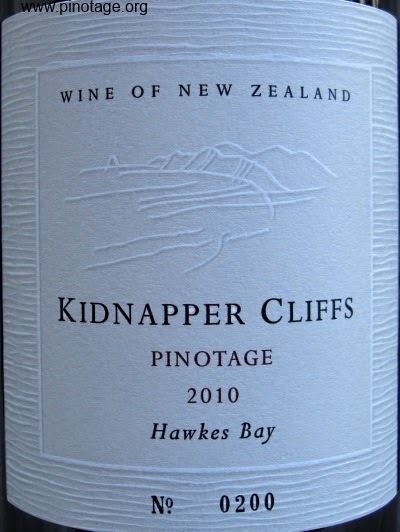 On first taste the 2010 is a lighter style of Pinotage with cherry notes but there’s a meaty herbal body with violet hints. There are soft tannins in the background and a touch of dark chocolate. This wine grows on one as it develops in the glass and it has a persistent finish, leaving lingering cherry flavours. Really delicious complex wine. The wine was fermented using only the wild vineyard years and traditionally fined with isinglass. Only 700 bottles were produced. Topper's Mountain are cool-climate vineyards planted on red volcanic soils at a altitude of 900 metres. 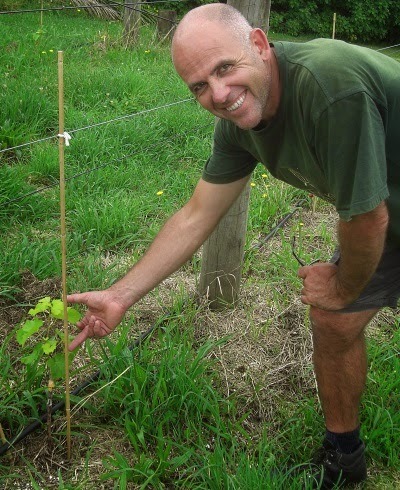 Mark Kirby is the owner and vigneron and the winemaker is Mike Hayes. No. 337 of 700 individually numbered bottles. Ake Ake— the name means ‘forever and ever’ in the Maori language— is near Keri Keri in The Bay of Islands Northland region of New Zealand’s North Island. 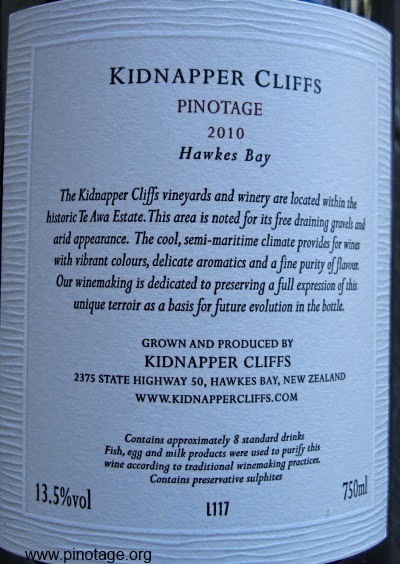 Ake Ake have been producing wine for a decade and already have a reputation for their Pinotage, which they made from grapes sourced from Waitapu Vineyard, the most westerly vineyard in the north of New Zealand’s North Island. Ake Ake currently grows Chambourcin, Syrah, Chardonnay, Pinot Gris, Sauvignon Blanc and Albarino. After an initially promising start, Tempranillo failed. I found this a lighter style of wine with bright cherry notes and crisp acids on the finish. 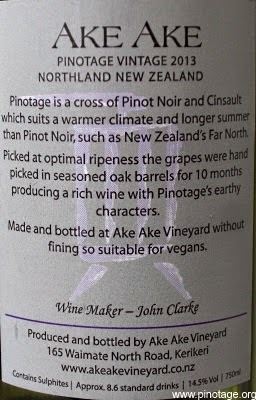 Pinotage 2013 14.5% abv ($30 NZD). This wine is delicious but probably would be even better with more time as it has the dark purple colour of youth in the glass. There’s cedarwood on the nose followed by an assault of layers of fruit including raspberry, cherry and red plum. Delicious ripe and fruity and before one can find more descriptors the glass and bottle are empty. We hope to return in a few years to taste John’s own estate grown Pinotage. Before we left we dined like royalty in the winery restaurant.